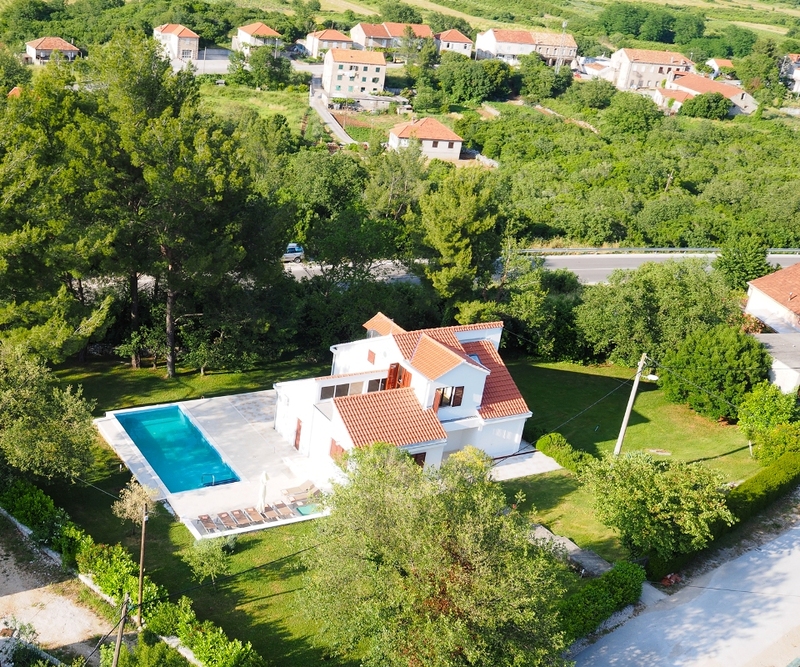 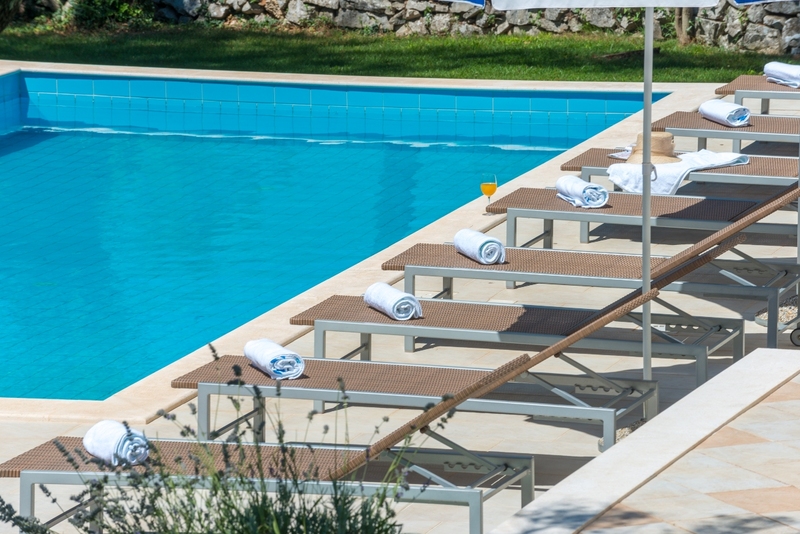 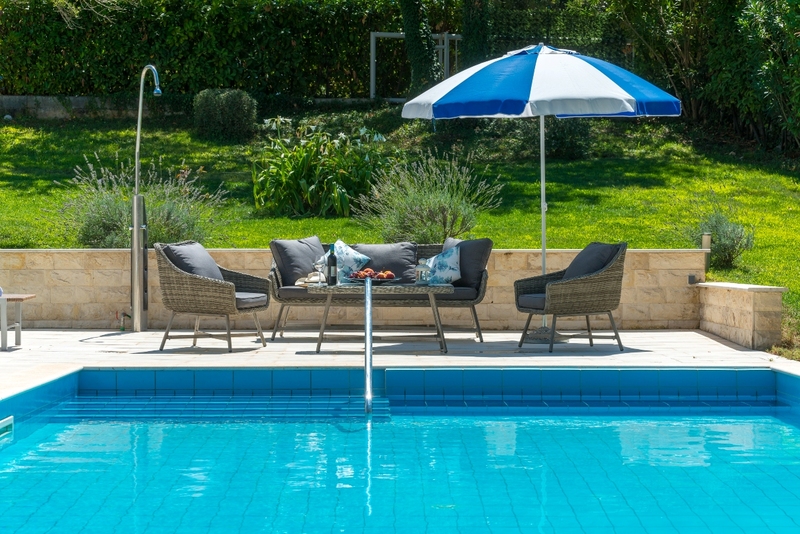 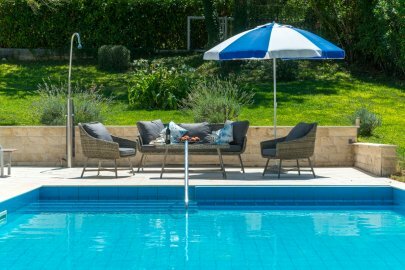 This lovely villa is situated in the picturesque place Gruda in the Konavle field, 30 kilometres from the UNESCO protected old city of Dubrovnik and 15 kilometres from Cavtat, the tourist centre of Konavle. 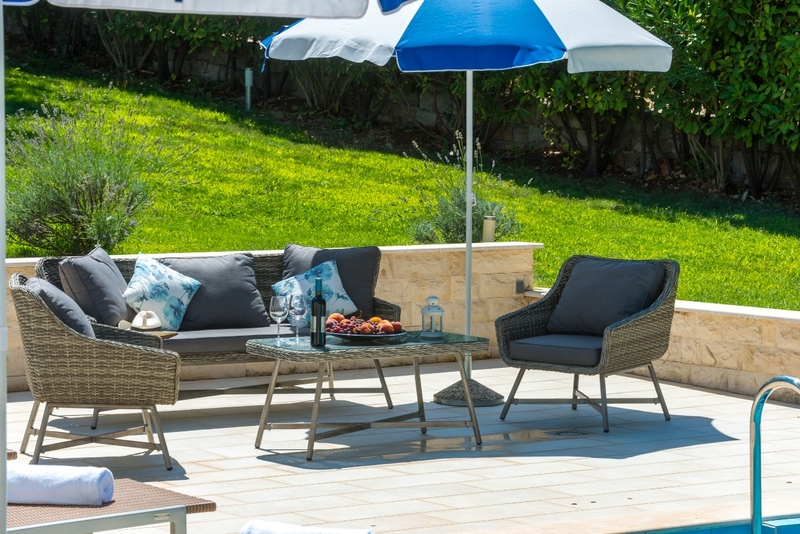 The charming villa Harmony offers an ideal holiday for friends or families up to 8 guests. This modern villa with private pool and an amazing view of the nature provides a relaxing and peaceful holiday. 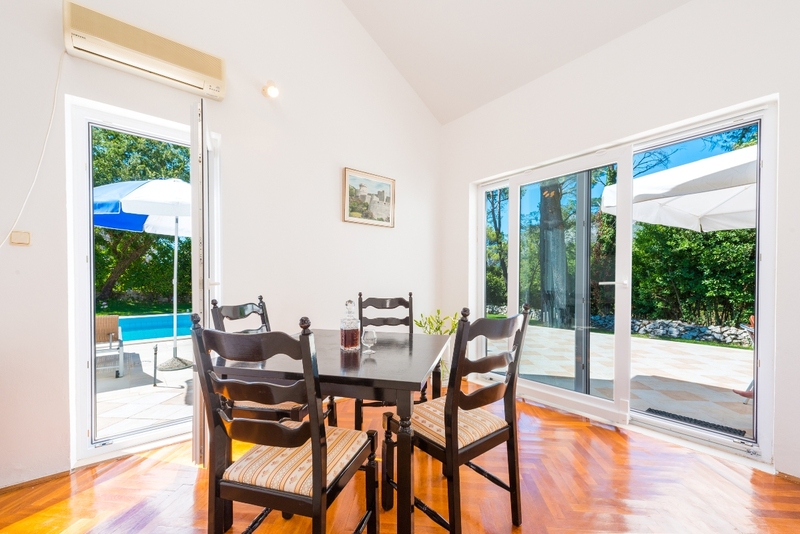 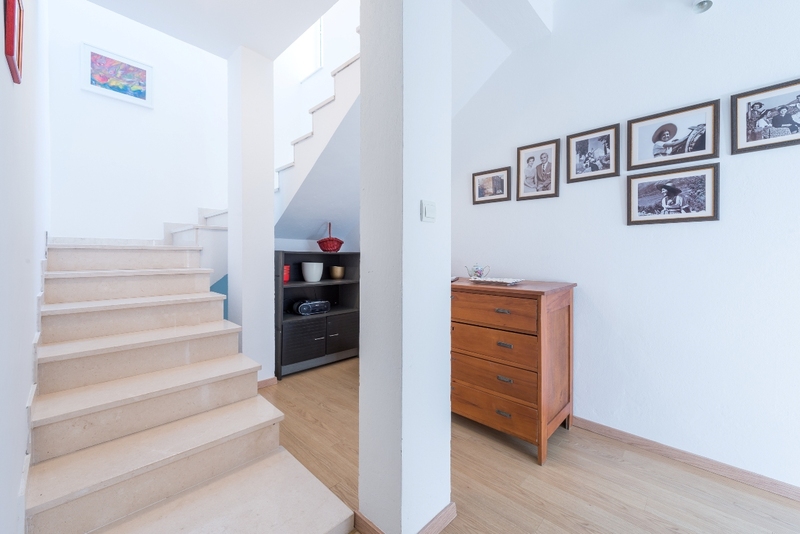 The family villa consists of 2 floors and has 4 bedrooms, 2 bathrooms, a kitchen with dining area, a living room and an outdoor area with swimming pool. 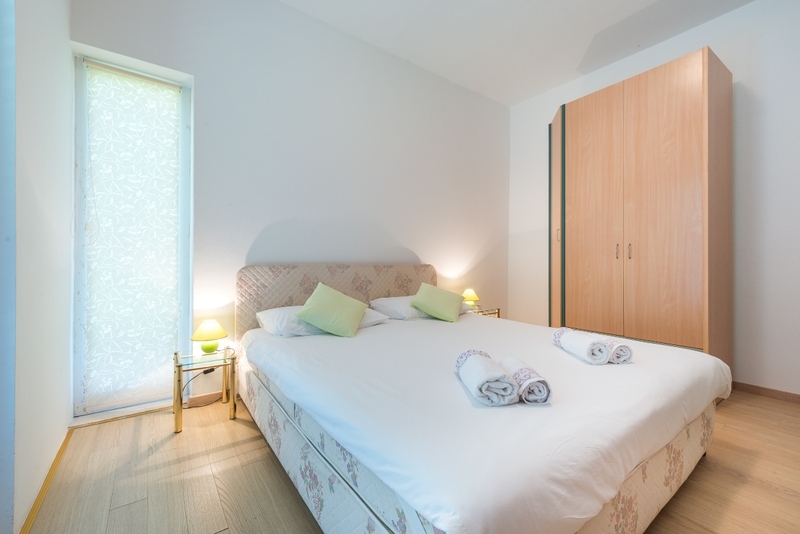 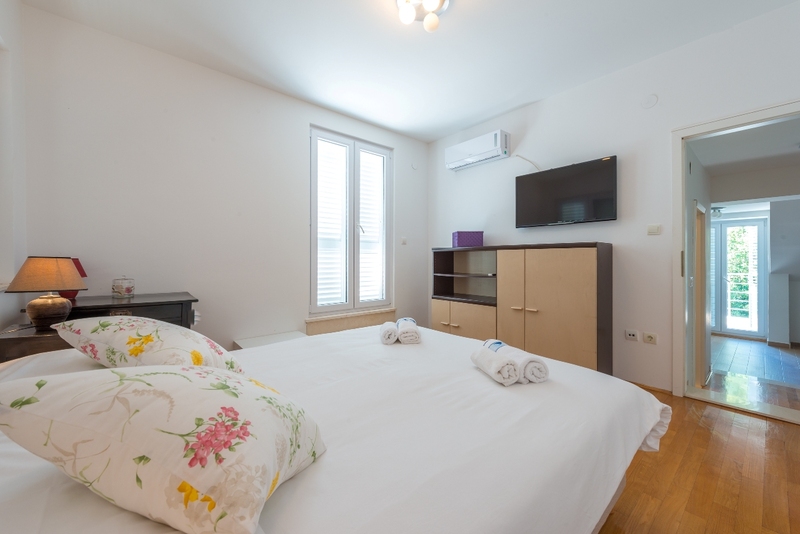 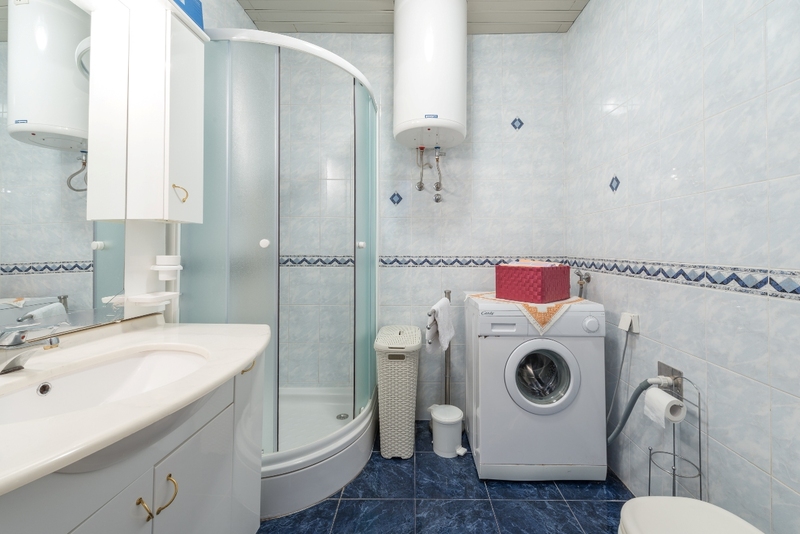 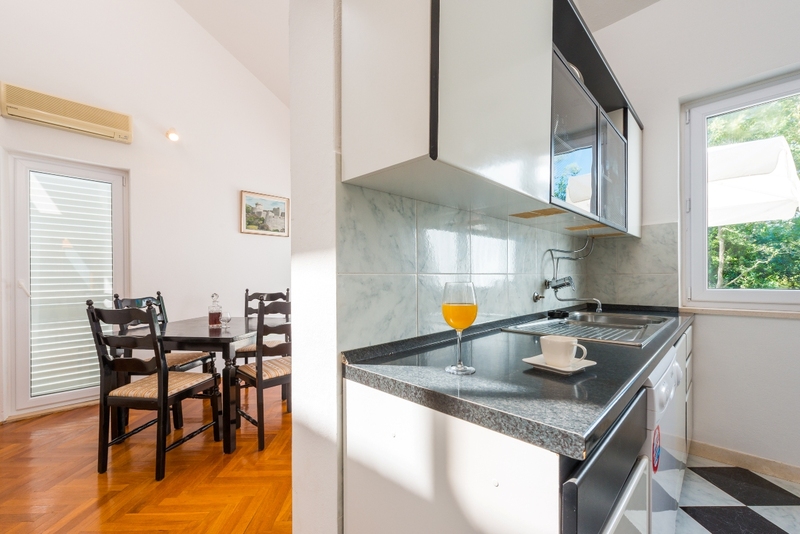 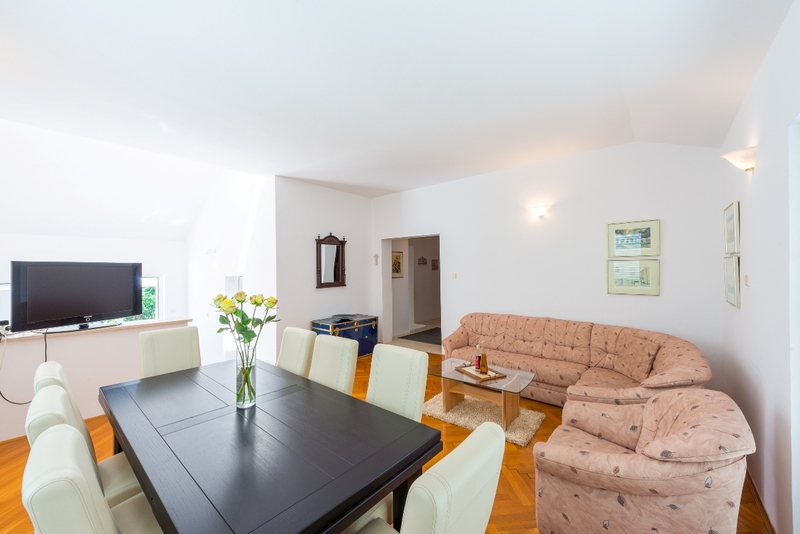 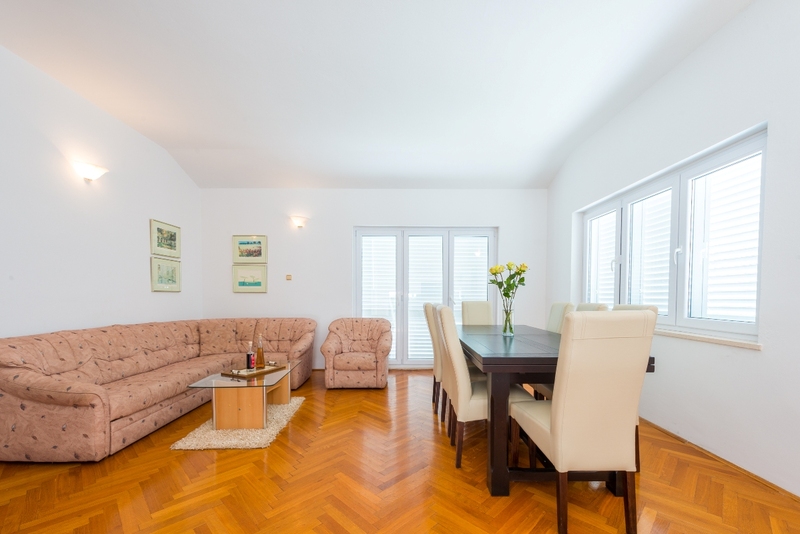 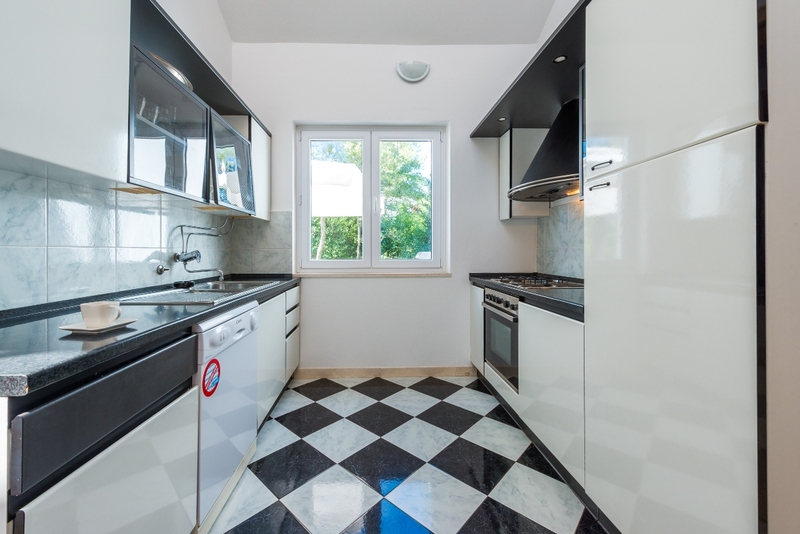 On the ground floor there are two bedrooms, one bathroom and toilet, a fully equipped kitchen with dining area, a cosy living room with SAT TV and a sofa bed. 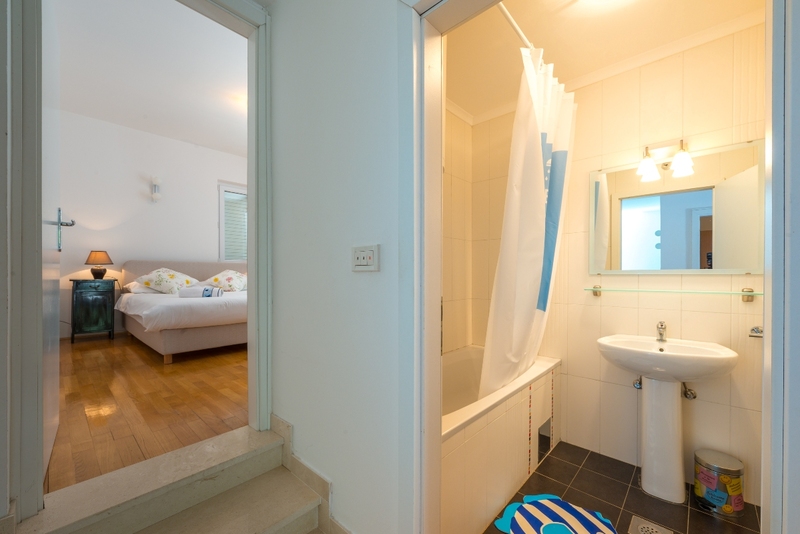 On the first floor there are 2 double bedrooms and a bathroom. 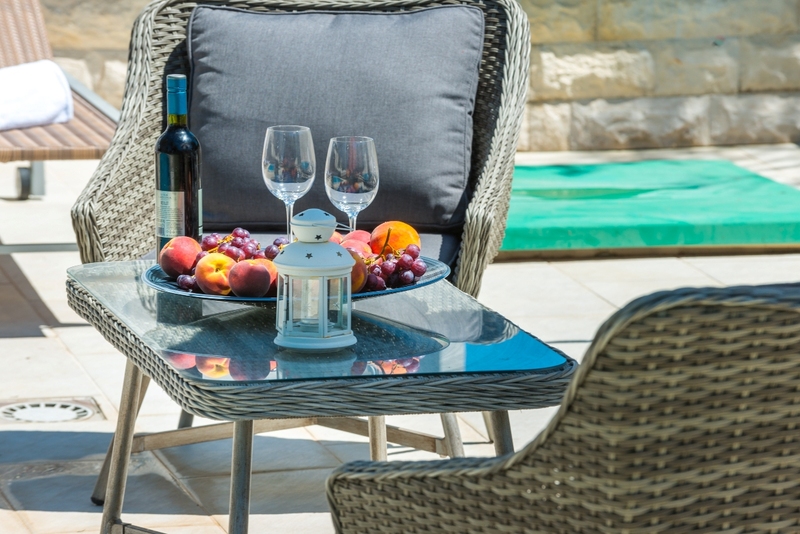 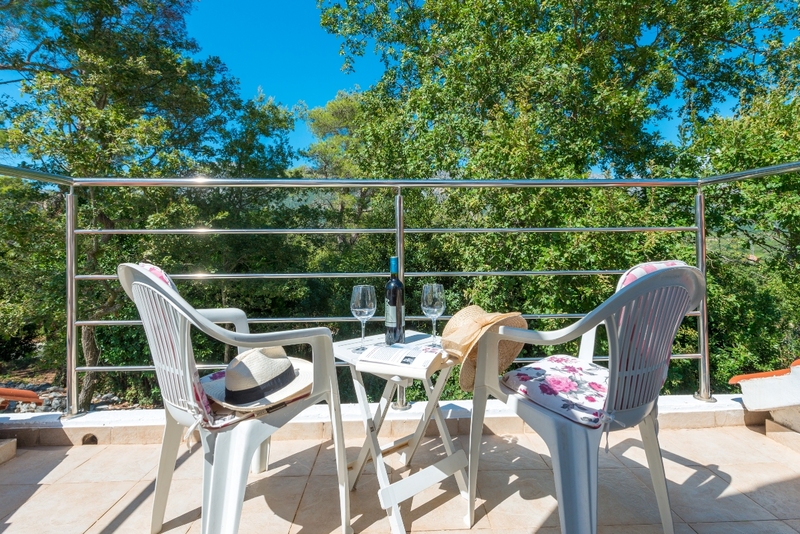 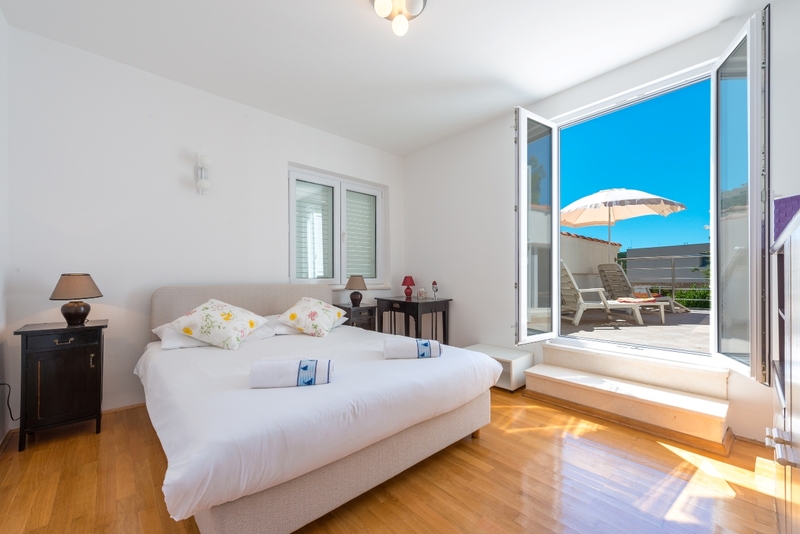 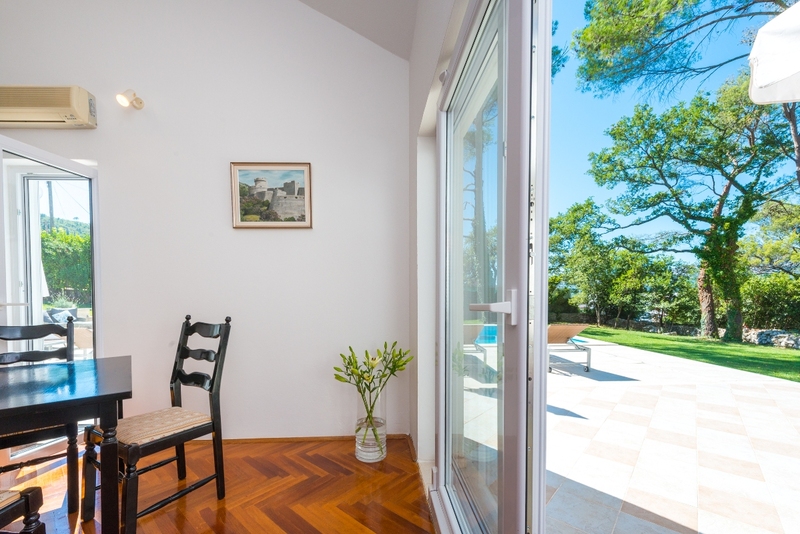 From the two lovely terraces guests can relax overlooking the green environment of Konavle. 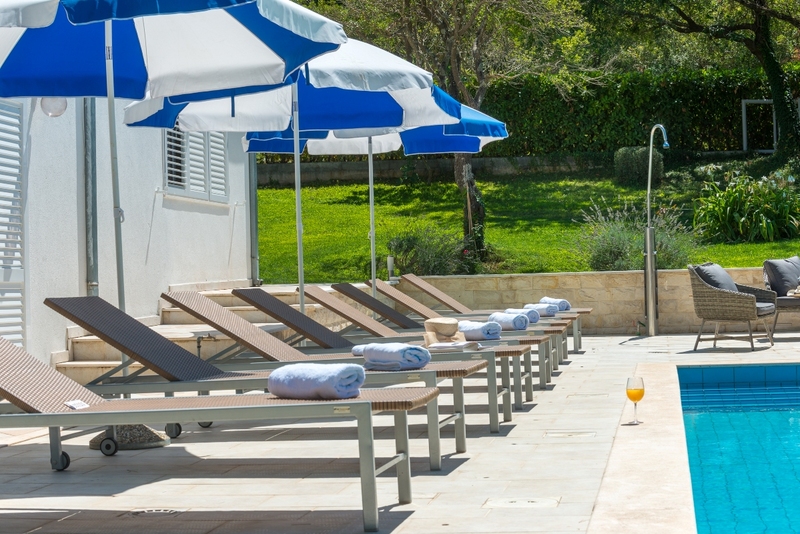 The outside area includes a completely enclosed garden with swimming pool where guests can relax and enjoy in complete privacy. 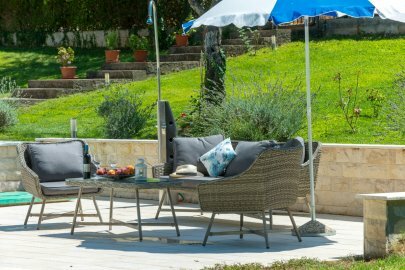 There is an outside dining area with barbecue on the terrace at the guests’ disposal. 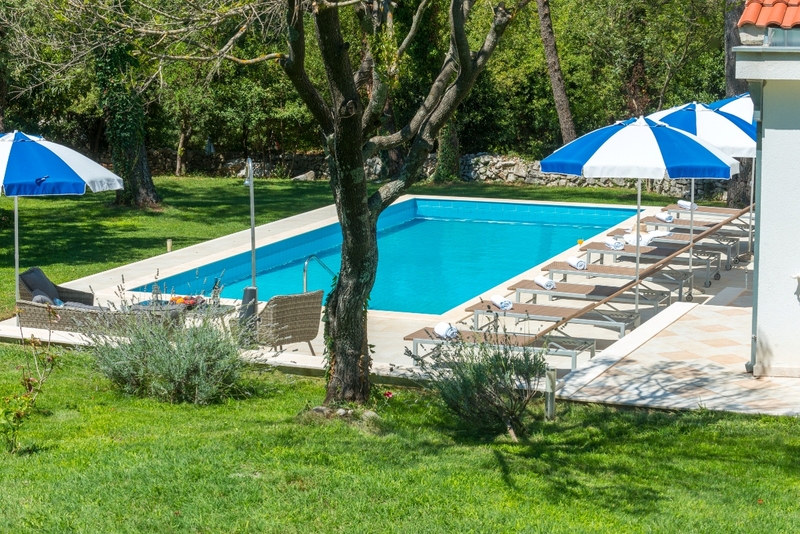 Guests can explore surrounding villages, hills and small rivers on bicycles which are on disposal in the villa. 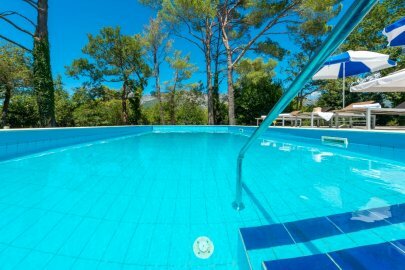 For those who are interested in horses, there is a tour „horseback riding“ starting just few kilometres away from villa. 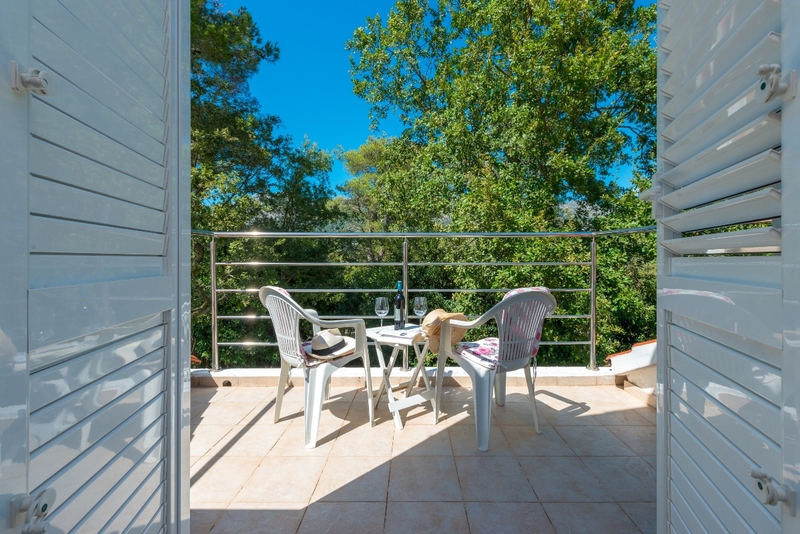 They can visit the loveliest places such as Molunat with its beautiful beaches and Prevlaka Nature Park which are only few minutes away by car. 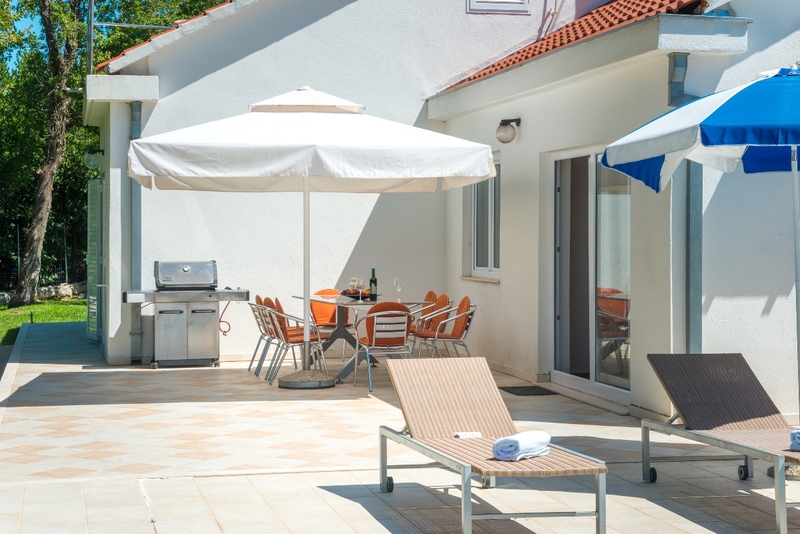 If you want to explore beautiful surroundings, rich culture and historical heritage of Dubrovnik County, then villa Harmony is the perfect choice for your vacation.